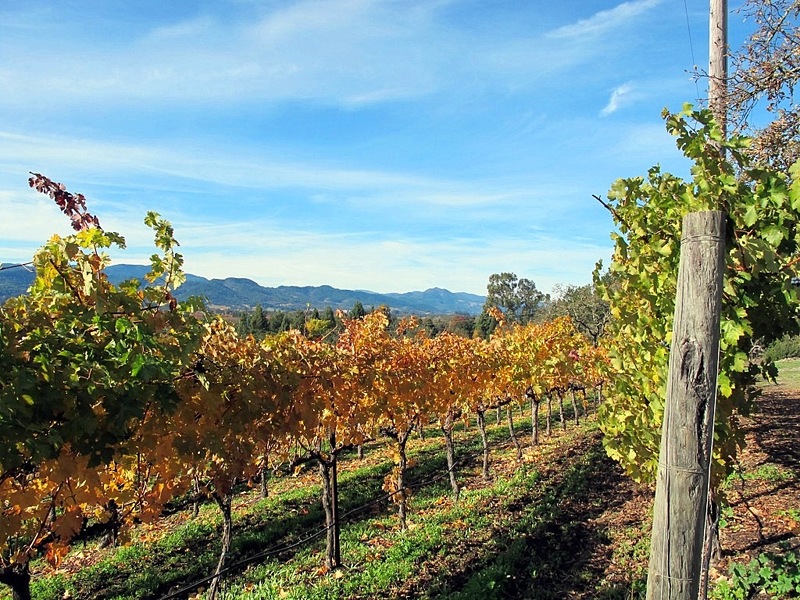 As one of the premiere wine destinations in the world, Napa Valley has no shortage of excellent wineries. Besides its place as a wine and culinary mecca, it’s first and foremost a land of incredible natural beauty. 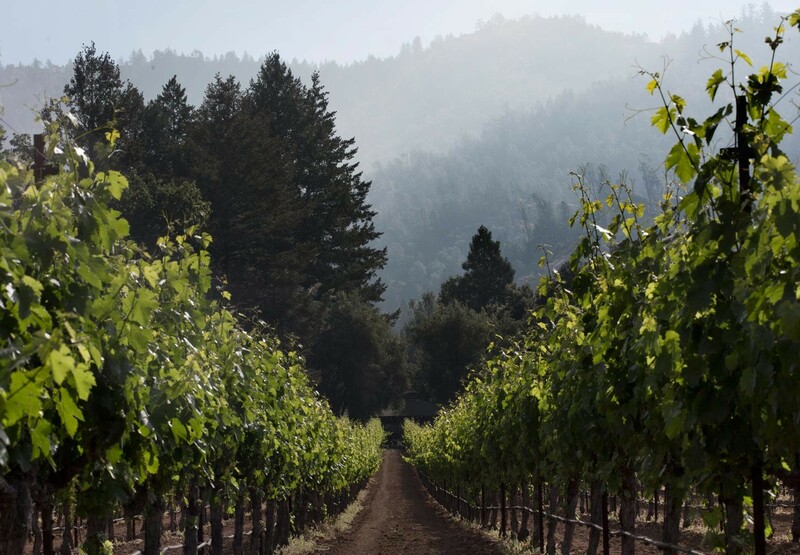 The valley that extends from the town of Napa in the south to Calistoga, the narrowest point at the north, enjoys a perfect combination of warm daytime temperatures and very cool, foggy nights thanks to the valley’s proximity to the Bay Area. Add to that Mediterranean climate the rich, diverse soils of Napa Valley, and it’s no surprise that you’d be hard pressed to find a bad bottle of wine coming out of Napa Valley. However, thanks to the sheer number of wineries in Napa Valley now, what can be a challenge here is knowing where to find wineries with history and heart. Hourglass Wines is one such winery—a winery that’s deeply connected to the place, both from its honoring of the terroir and the winery’s history in the area. But the winery is also forward-thinking—as you’ll see, innovation is just as important as terroir or history in helping Hourglass Wines become a respected producer of Cabernet Sauvignon and other classic Napa Valley wines. 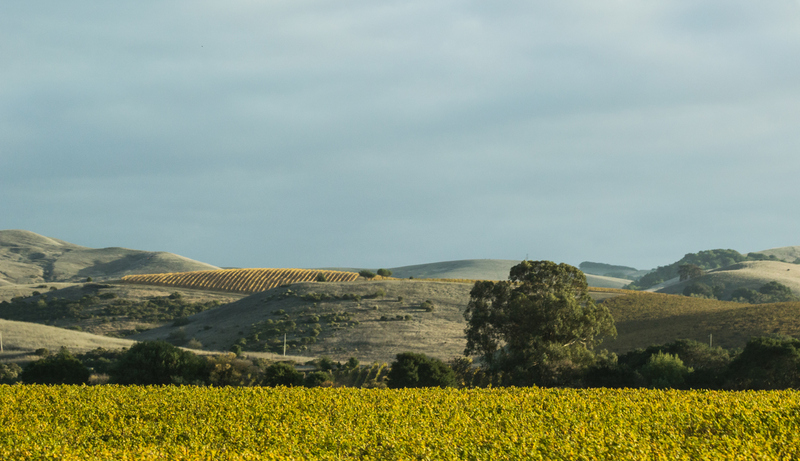 Jeff Smith, the proprietor and vintner of Hourglass Wines, came into these beautiful vineyards thanks to the determination of his father, Ned, who bought the original six-acre parcel in 1976. Here he planted Zinfandel, his favorite grape, but when the vineyard was ravaged by phylloxera in the early 1990’s, Jeff asked Dr. Mark Kliewer, Dean of the UC Davis viticulture program and one of the world’s respected specialists in grape growing climates, to provide a site evaluation. Dr. Kliewer immediately recognized the importance of the Hourglass site’s unique location and predicted that the property had the potential to become one of the premier Cabernet Sauvignon growing sites in Napa, with the ability to produce complex, deeply-structured wines. Being situated at the narrowest pinch of Napa Valley’s hourglass shape, the vineyard’s terroir is unique—a combination of influences from the Mayacamas and Vaca mountain ranges. It also enjoys a perfect growing climate with the warm days to get the fruit ripe but with a dominance of cool breezes to cool grapes in the afternoon. The vineyard was named “Hourglass” to reflect its unique soil and geographical location and later replanted to Cabernet Sauvignon in 1992. 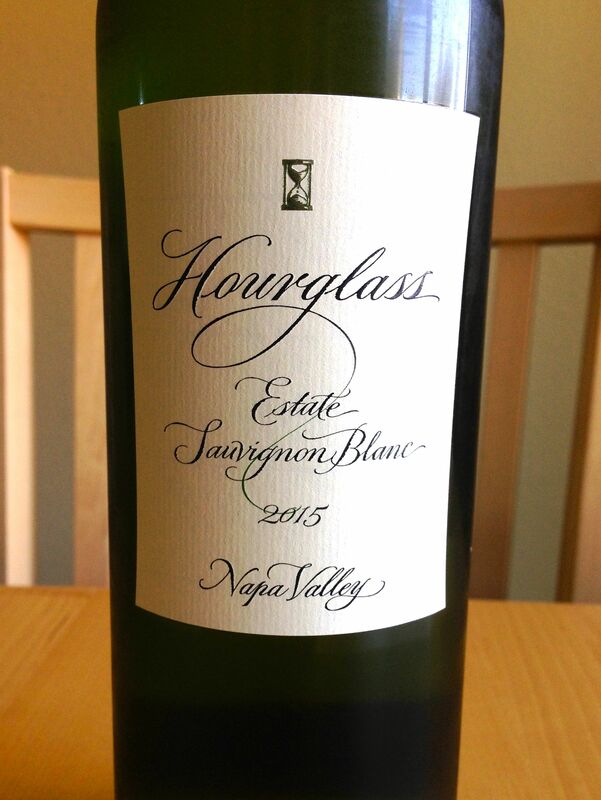 Hourglass Wines received almost instant fame with its 1997 wines–their very first release! A local “cult tasting” featured a flight of 1997 vintage Cabernets that critic Robert Parker, Jr. had scored 100 points, and one more new wine thrown in just for fun: the Hourglass Wines 1997 Cabernet Sauvignon. To everyone’s amazement, this new, unknown wine held its own in the tastings, and soon after, a wine that was not even for sale was sold out. 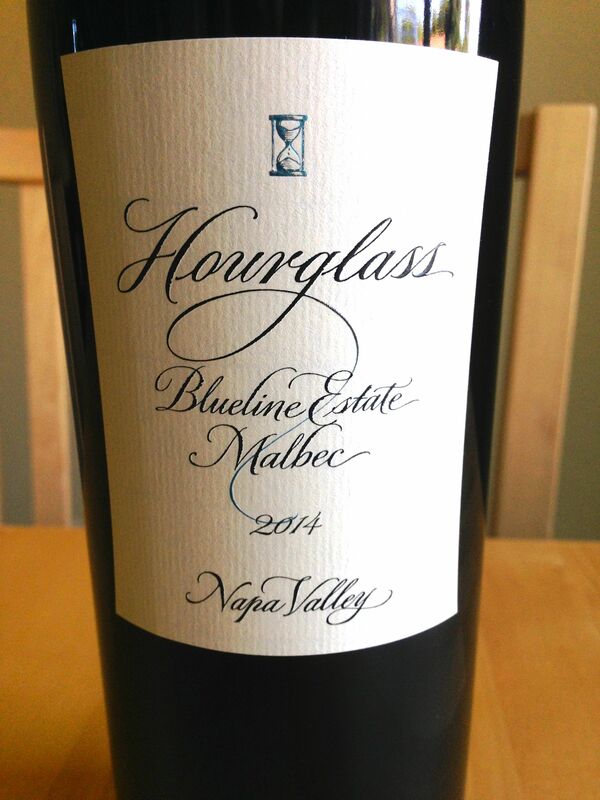 Since then, the Hourglass Vineyard Cabernet Sauvignon has built a steadfast following, becoming one of the most sought-after small production Napa Valley Cabernet Sauvignons in the country, affirming Dr. Kliewer’s prediction from all those years before. Innovation and growth have been key components of the Hourglass vision. 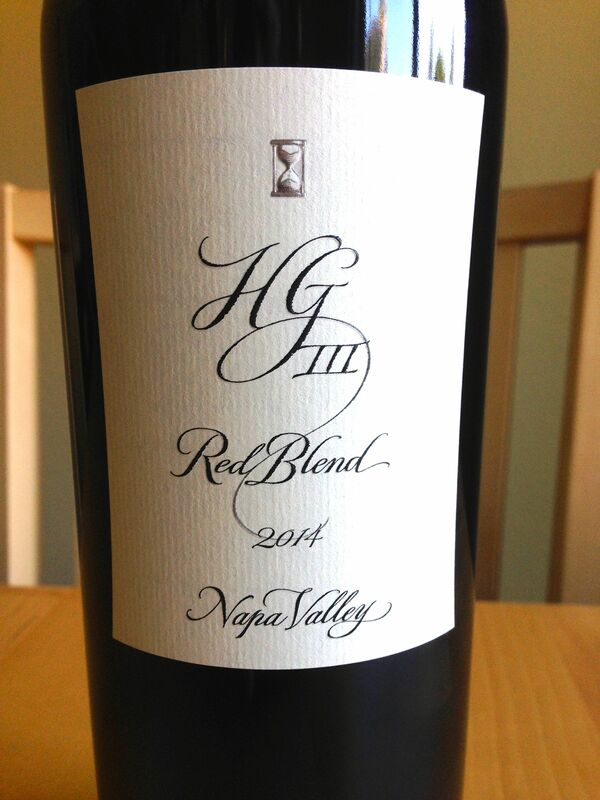 One important step was the acquisition of the Blueline vineyard. It was a surprise discovery on a Sunday drive on the beautiful Silverado Trail near the town of Calistoga, at the north end of Napa Valley. There Jeff found a site located just below the Vaca Mountains with two streams framing it. Jeff sites the importance of this vineyard’s location: “for thousands of years these streams have fishtailed back and forth, creating the rock and gravel beds that are the underpinning of the vineyard’s soil structure. 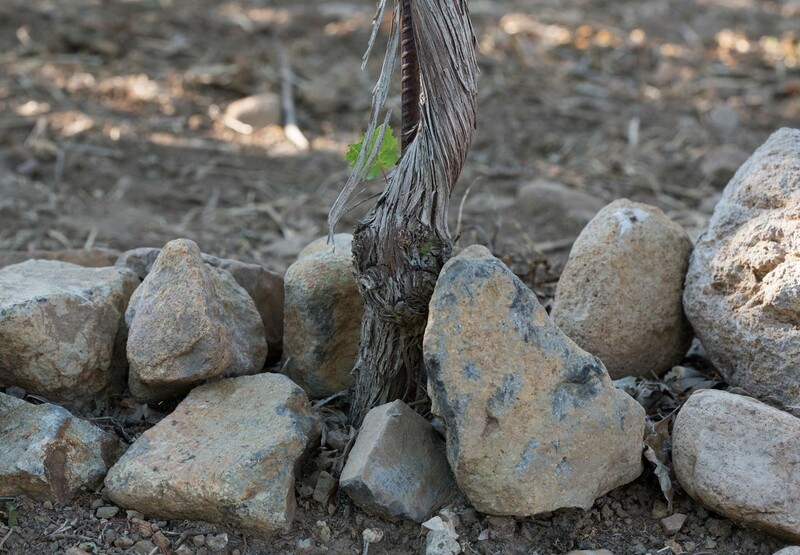 If you look at the great vineyards of the world, almost all of them have a rock component of some kind.” Since then, it’s become home to Cabernet Sauvignon, Merlot, Cabernet Franc, Petit Verdot, and Malbec and allowed Hourglass to diversify beyond the excellent Cabernet Sauvignon at their original vineyard. Two more recent changes have been the construction of a modern, Olle-Lundberg designed state-of-the-art winery in 2009 and the addition of noted winemaker Tony Biagi to the team in 2012. Jeff and Tony consider Hourglass a “post-modern” winery–a winery that takes present-day winemaking to the next level through a fusion of both modern and classical techniques. Through Hourglass Wines’ connection to the place and honoring of the unique terroir combined with their interest in innovating and growing, the winery has become one of the “it” wineries in Napa Valley. 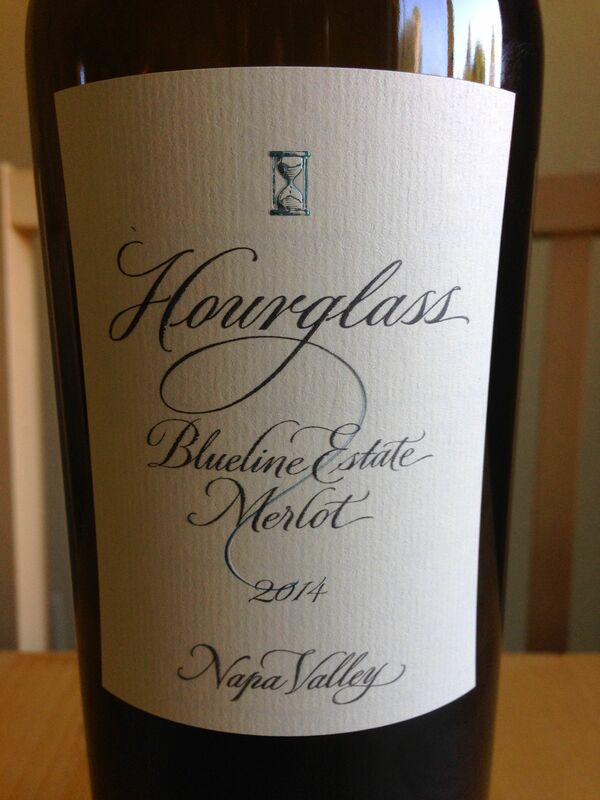 Here are some of the beautiful wines that Hourglass Wines produces. Find out how to visit the winery or order your wines on their website at http://hourglasswines.com.